Become an instrument of peace. Take the pledge. 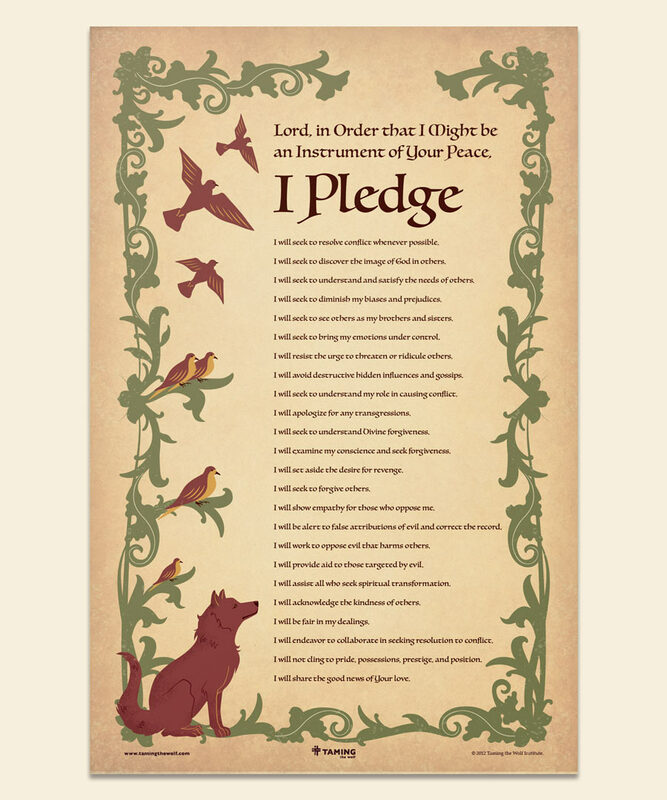 Purchase this attractive art quality poster and remind yourself daily of key peacemaking principles. Perfect for home, school, or parish. Buy one for yourself. 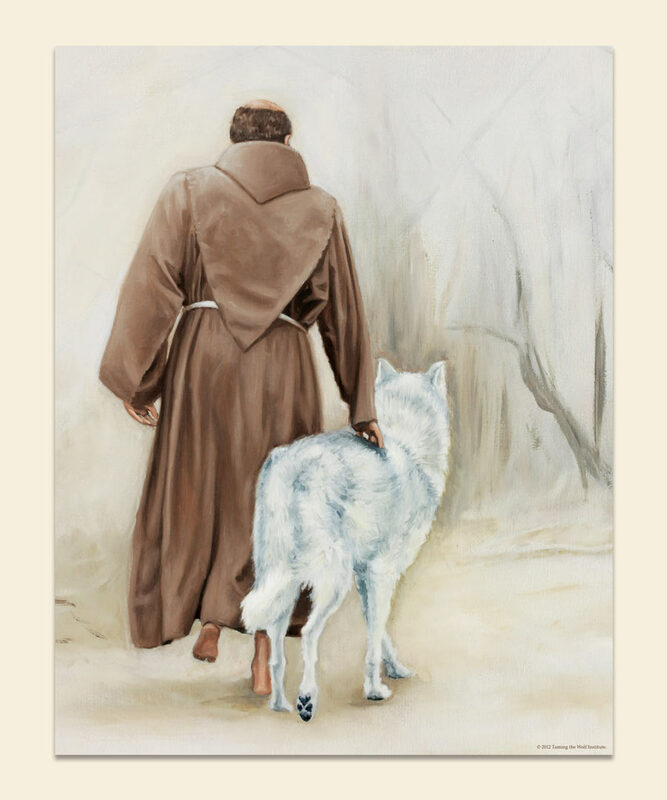 Ideal as a gift for family or parish members.